Common names: Brown lake, yellow lake, persian lake, buckthorn lake, dutch pink, yellow carmine, italian pink. Stil de Grain is a plant-based pigment, derived from unripe buckthorn berries. The plant berries are steeped in a lye (potash), then precipitated with alum to create a translucent yellow “lake” pigment. Different hues can be reached by the addition of tin, copper or iron salts. The temperature also has an effect on the resulting color: a lemon yellow lake is obtained up to 50°C, and a darker, orange-colored lake is obtained at 100°C. In the past Stil de Grain was an often used paint. They were used as glue-bound distemper and lime paint for wall painting, as well as for the preparation of hangings and colored paper. Various mixed hues (i.e. olive green and brown lakes) were prepared by mixing with chrome oxide green, blue, black or tar-colored which were also valued in the paper manufacture. All pigments, dyes, vegetable color paints and ready-made colors are illustrated in color and give an idea of the shade. 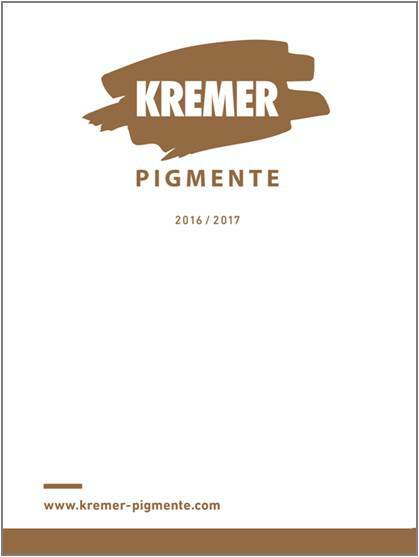 Discover the variety of the individual products and immerse yourself in the world of Kremer Pigmente! 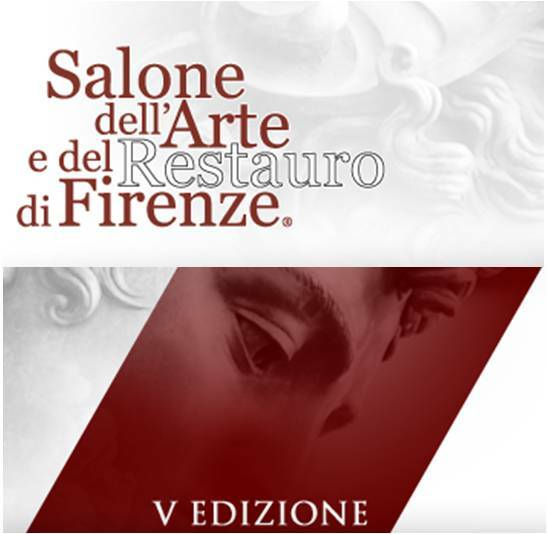 We would like to invite you to visit our new online shop and discover the vast variety of our assortment. Your customer details will remain the same so you will be able to log in to our shop with your usual identification. We are looking forward to receiving any comments or suggestions you may have. Please do not hesitate to contact us in case you encounter difficulties or bugs while browsing. 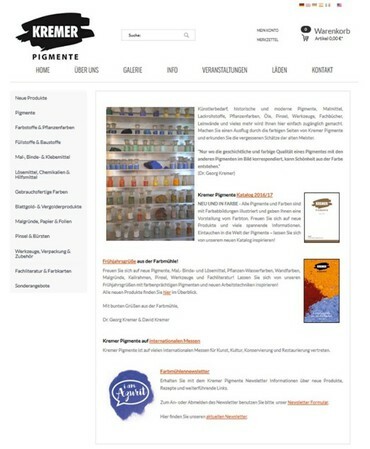 Immerse yourself in the world of Kremer Pigmente and let yourself be inspired by our new homepage. 14 watercolors, made of Pigment and Kremer Watercolor Medium. 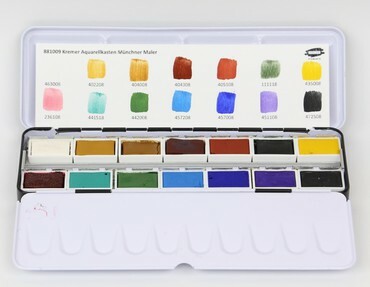 Kremer watercolors are made with old recipes calling for complex hand-made techniques. Selected pigments are combined with Kremer Warercolor Medium with the basis of Gum Arabic. The pollutant cleanup (lead paint, PCP, Lindane, asbestos-containing coatings) in the fields of renovation of old buildings and heritage conservation is a very important theme concerning labor safety and environmental protection. With the RISAN® VSK Paint Remover a safe solution for this special problem has been found. Available in 1 kg and 10 kg. 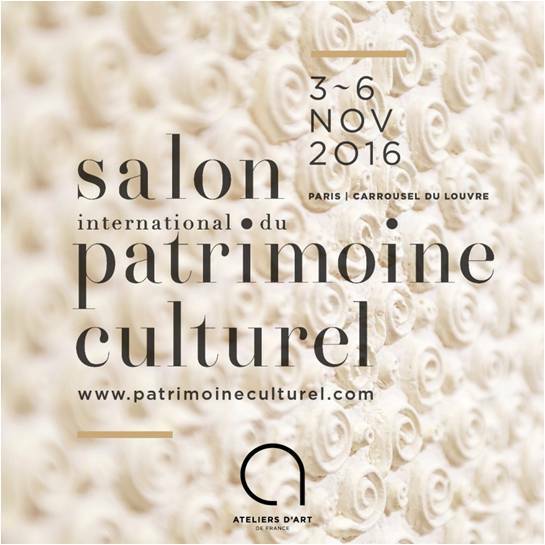 We look forward meeting you in hall LE NOTRE stand J20. 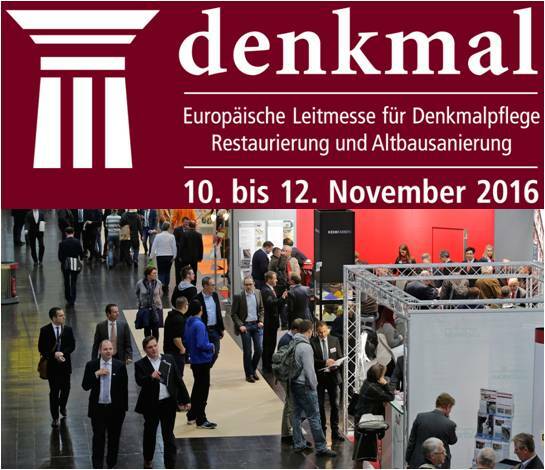 We look forward meeting you in hall 2 stand B24.